This great guitar came to us directly from Cordoba as a grade B1 blem, because of a small chip on the bottom of the fretboard which you can see in the last photo. 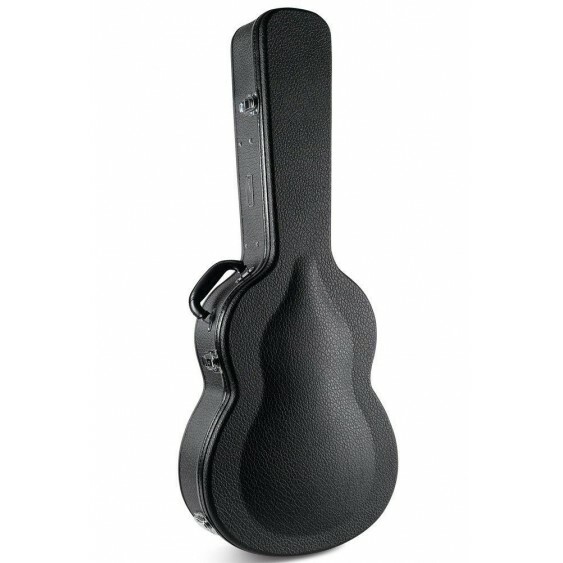 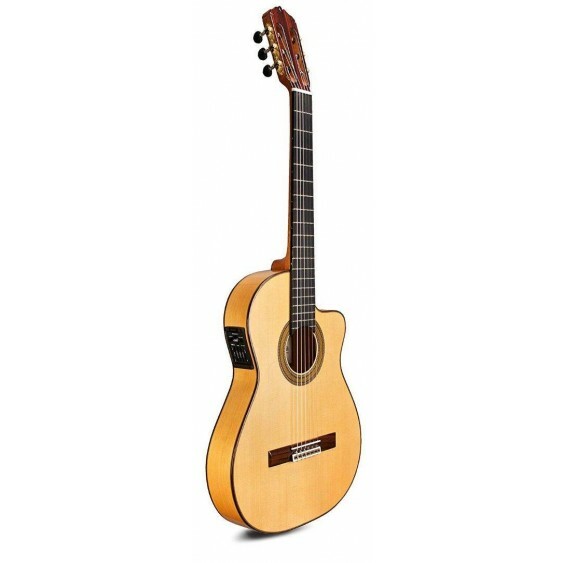 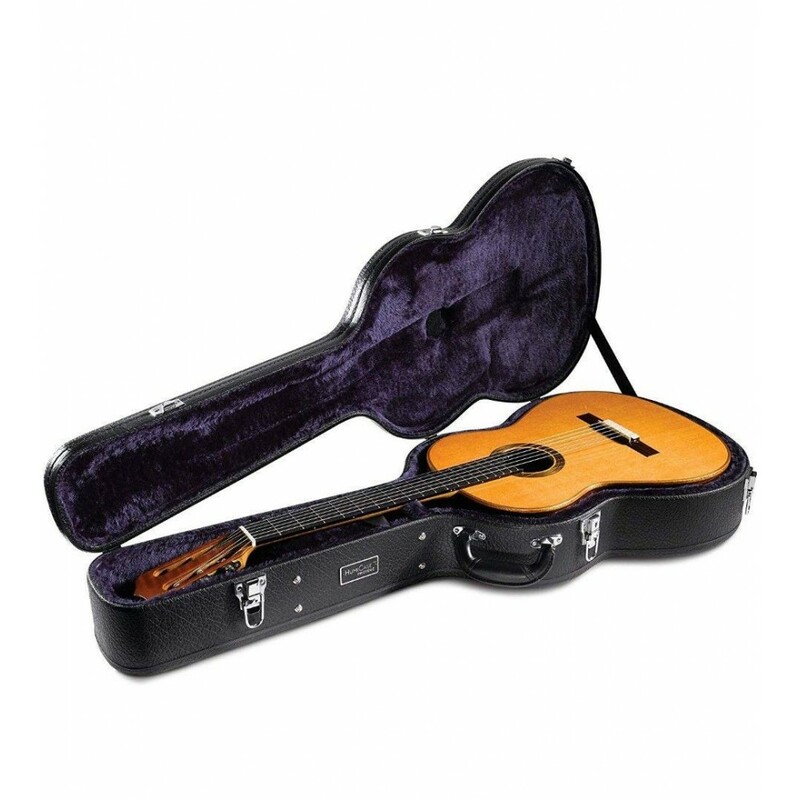 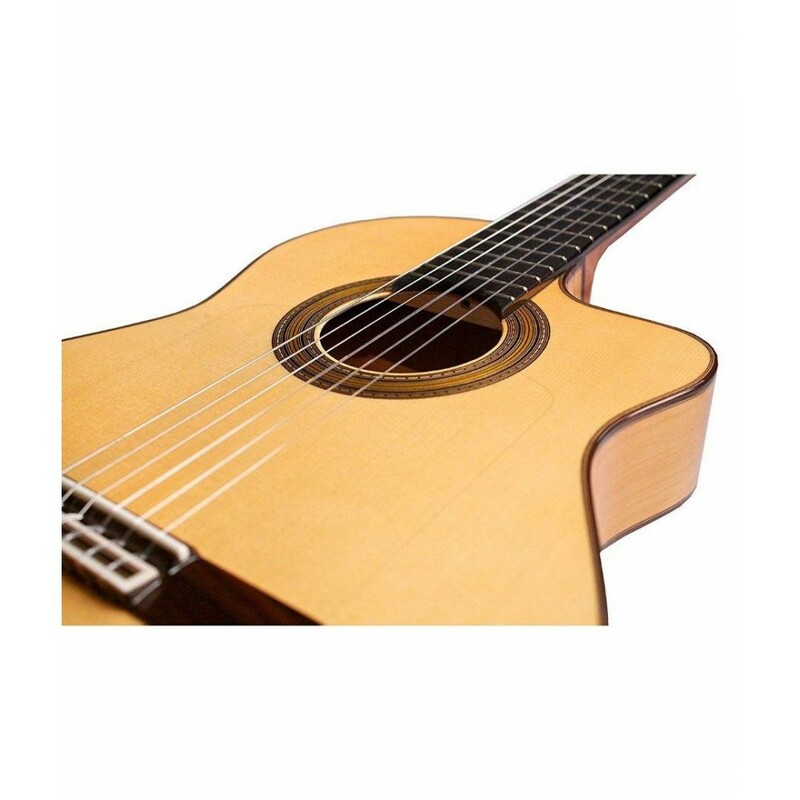 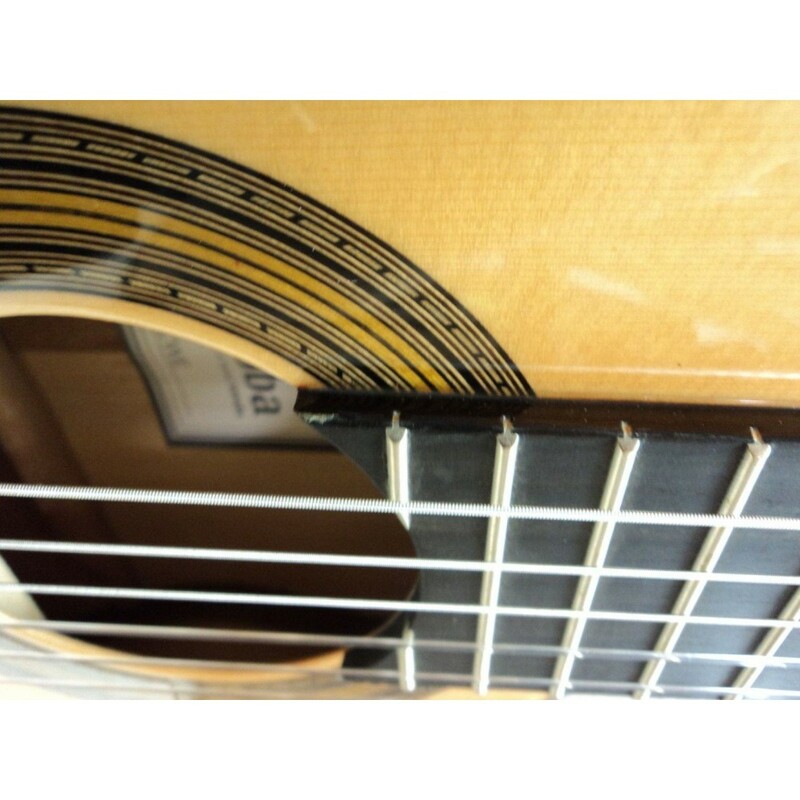 Because it is still a B1 Blem, we are selling this great guitar at a super low price. 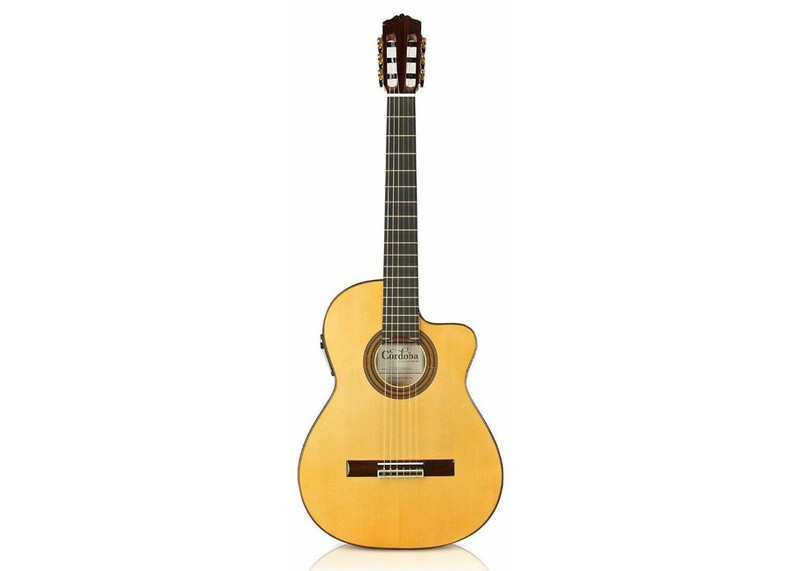 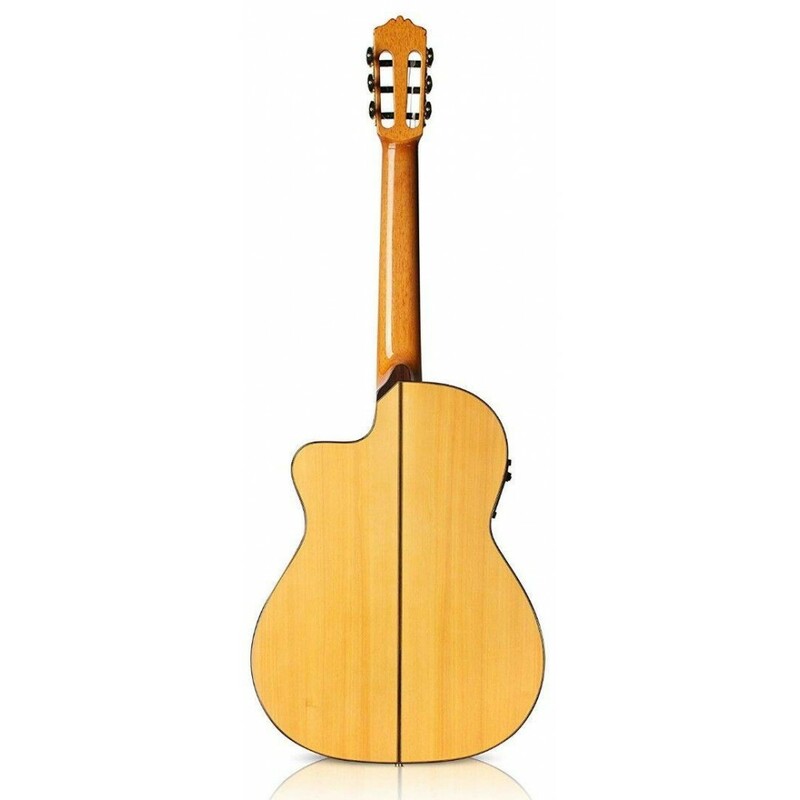 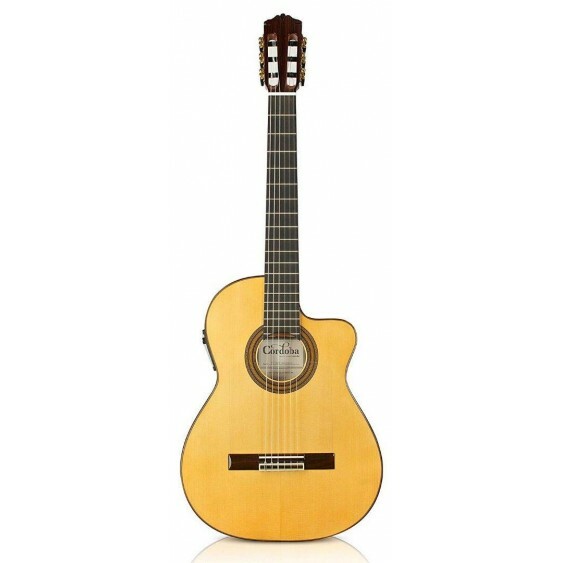 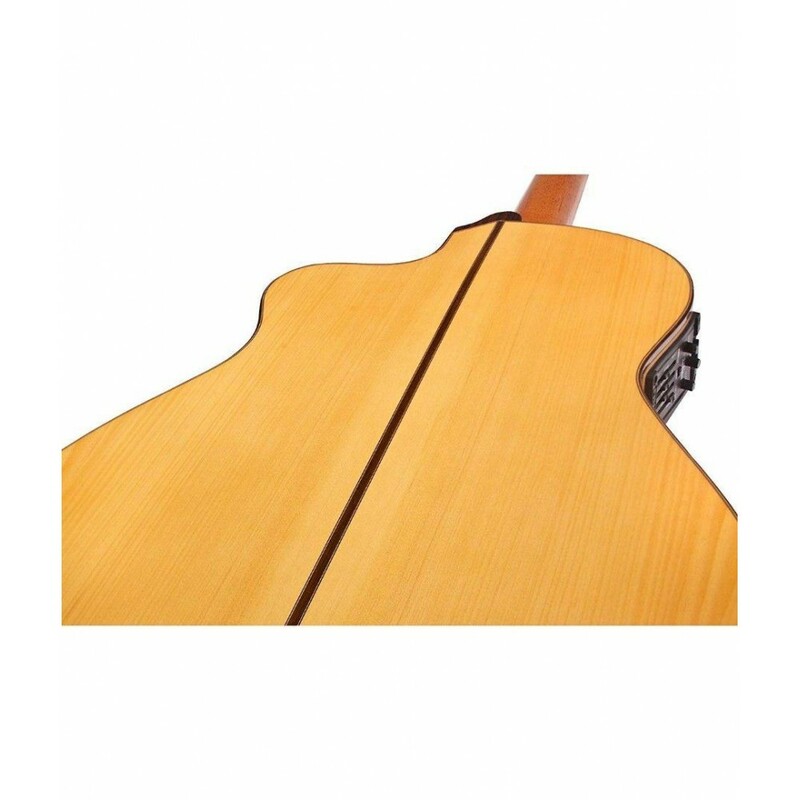 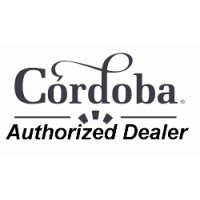 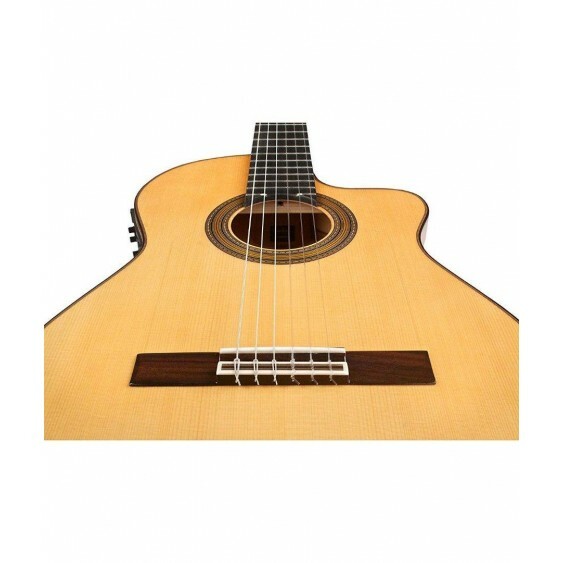 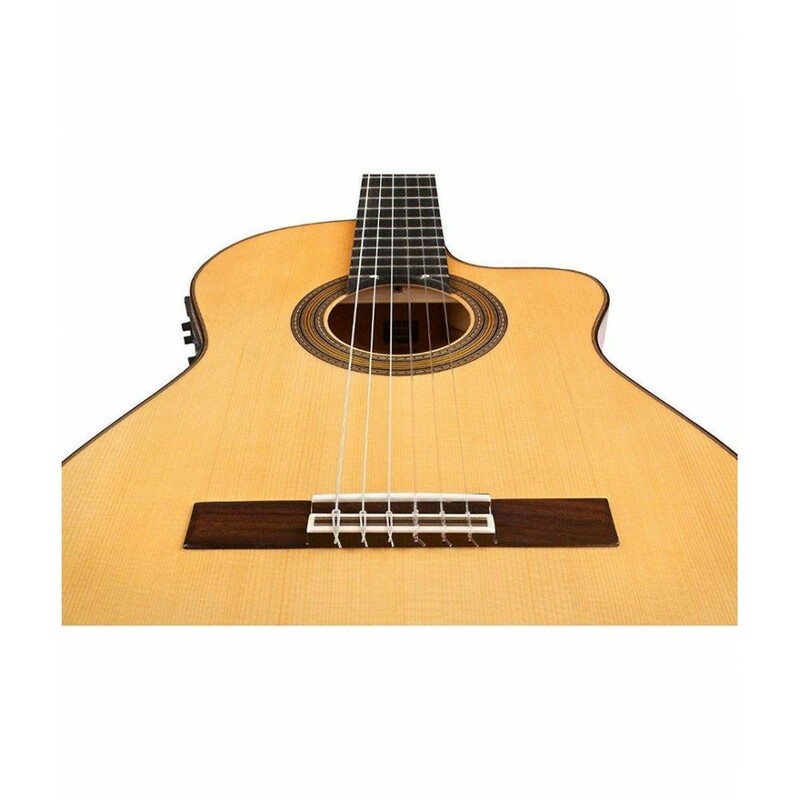 This guitar has been fully checked out for function both at Cordoba and in our shop and we are selling it at a huge discount because of the minor flaw..